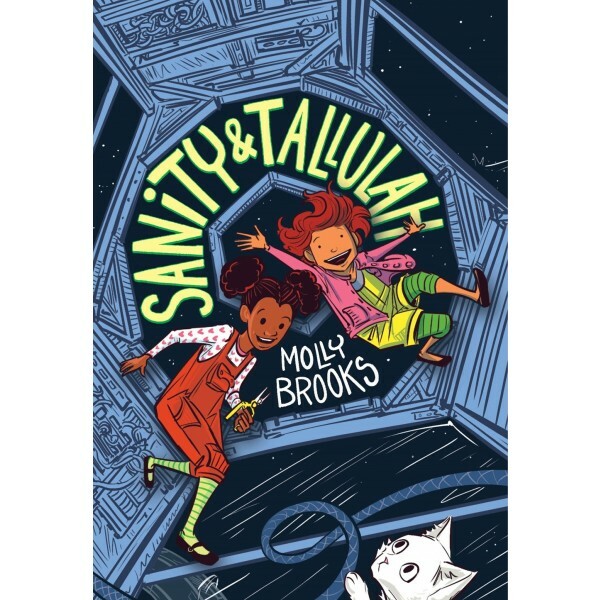 Sanity Jones and Tallulah Vega are best friends on Wilnick, the dilapidated space station they call home at the end of the galaxy. So naturally, when gifted scientist Sanity uses her lab skills and energy allowance to create a definitely-illegal-but-impossibly-cute three-headed kitten, she has to show Tallulah. But Princess Sparkle, Destroyer of Worlds is a bit of a handful, and it isn't long before the kitten escapes to wreak havoc on the space station. The girls will have to turn Wilnick upside down to find her, but not before causing the whole place to evacuate! Can they save their home before it's too late? 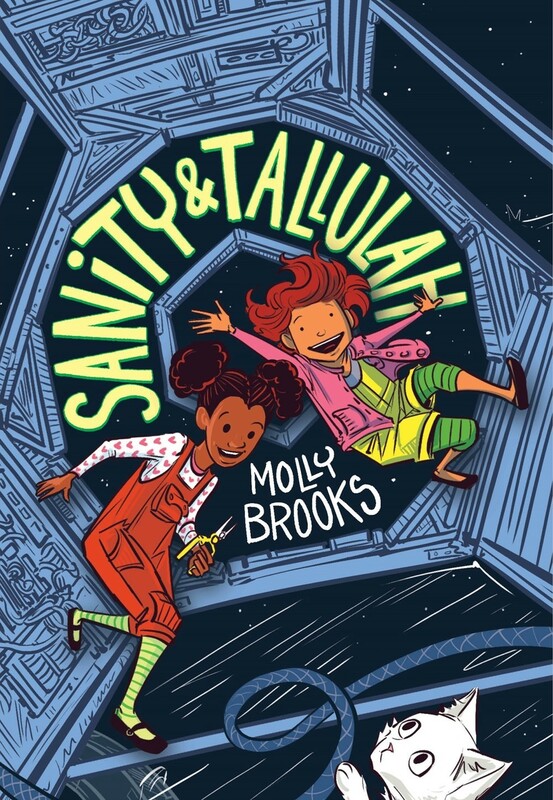 Readers will be over the moon for this rollicking space adventure graphic novel by debut author / illustrator Molly Brooks.